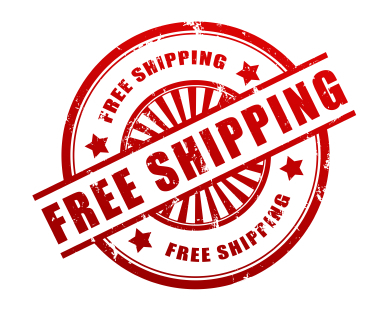 We are excited about spring, and we are offering free shipping for the rest of APRIL! 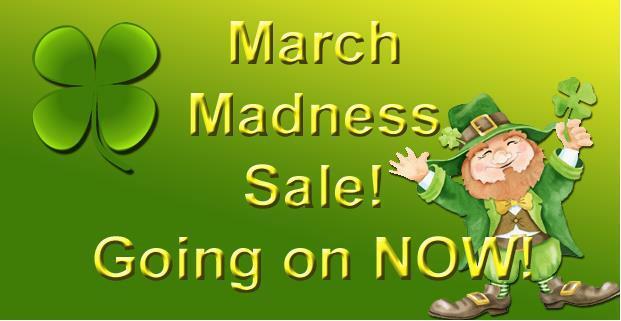 Simple enter the coupon code APRIL at checkout to get free shipping! 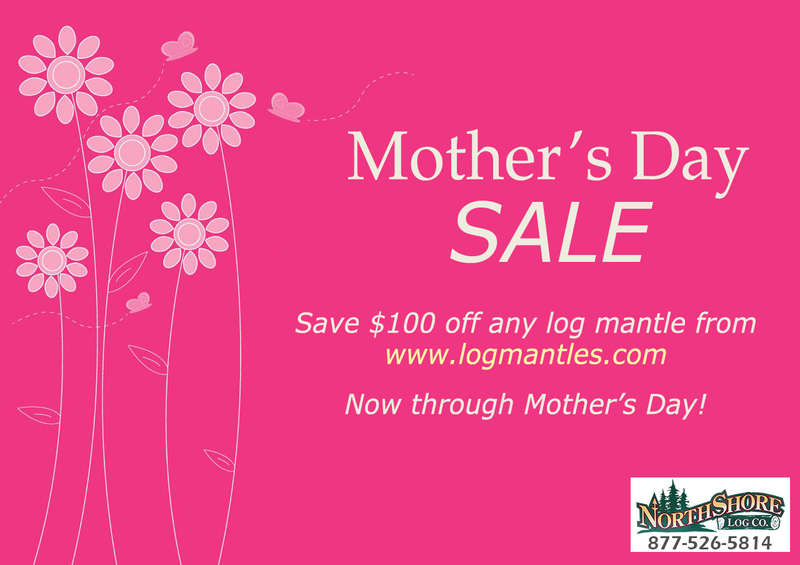 All Mantles are discounted $100! from now until St. Patrick’s Day! Discounts are already applied to the website! This is out biggest sale EVER! 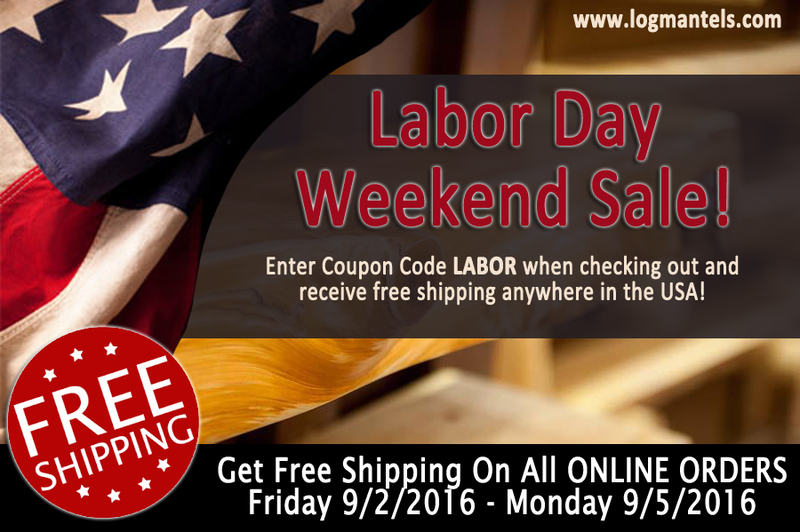 Now through Tuesday receive free shipping on all orders when you use the coupon code labor at checkout! 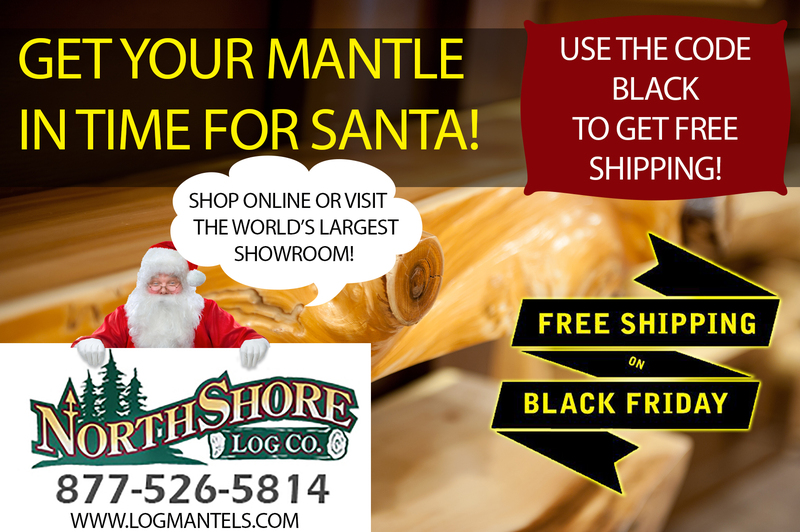 Use the promo code smart when shopping at http://www.logmantels.com and save $50 on your order for the rest of November! 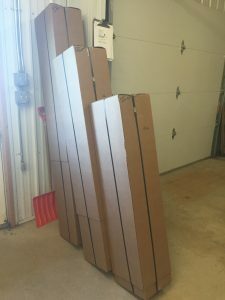 After years of working with our shipping company we mastered the perfect container to ship your new mantle. No scratches or dings helps us ensure we have happy customers. Thanks for the photo, Richard. 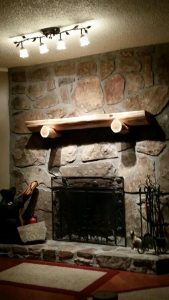 The mantel looks great on your fireplace!